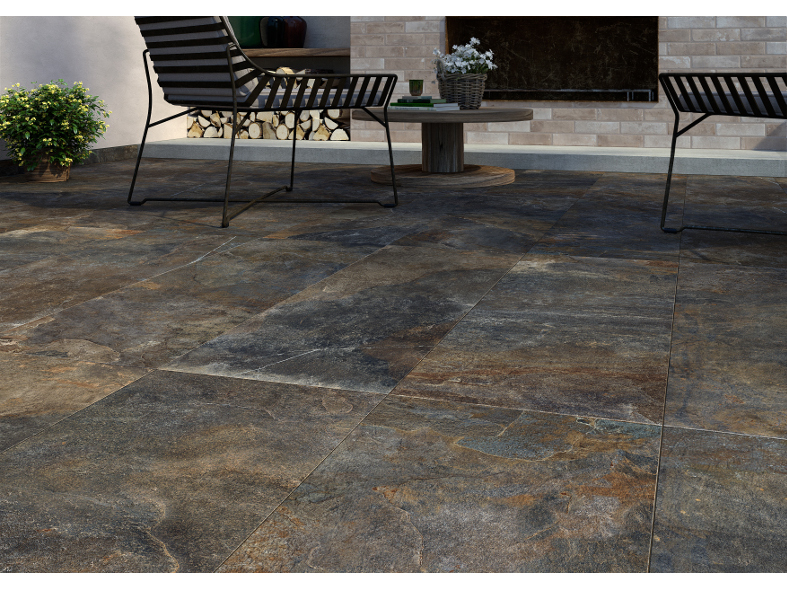 The raw power of rock shines through in all its vigour, in this new porcelain stoneware collection inspired by natural slate and characterised by a welcoming and exclusive feel. 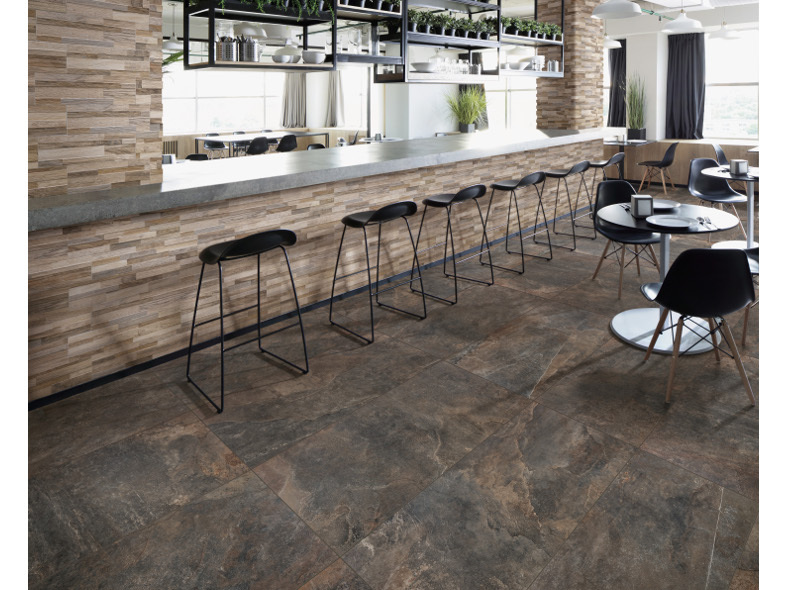 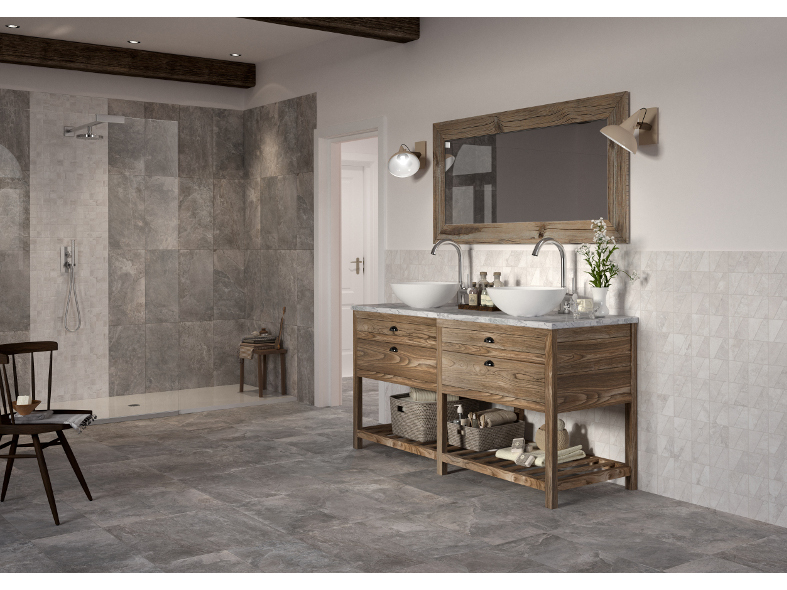 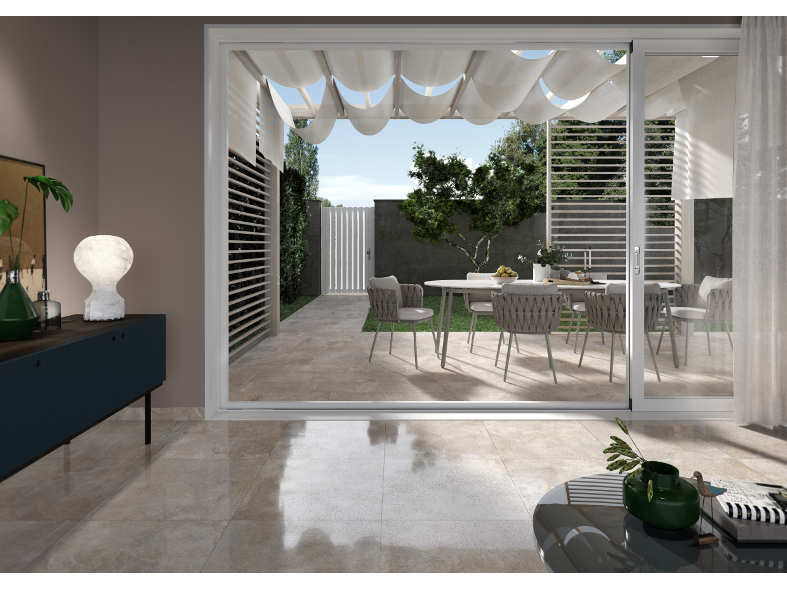 Born from a mix of tradition, innovation and technical know-how, the new collection is available in a number of versatile formats for a variety of possible uses: 30.5x60.5, 60x120, 60x60 and 30x60 with rectified edges. 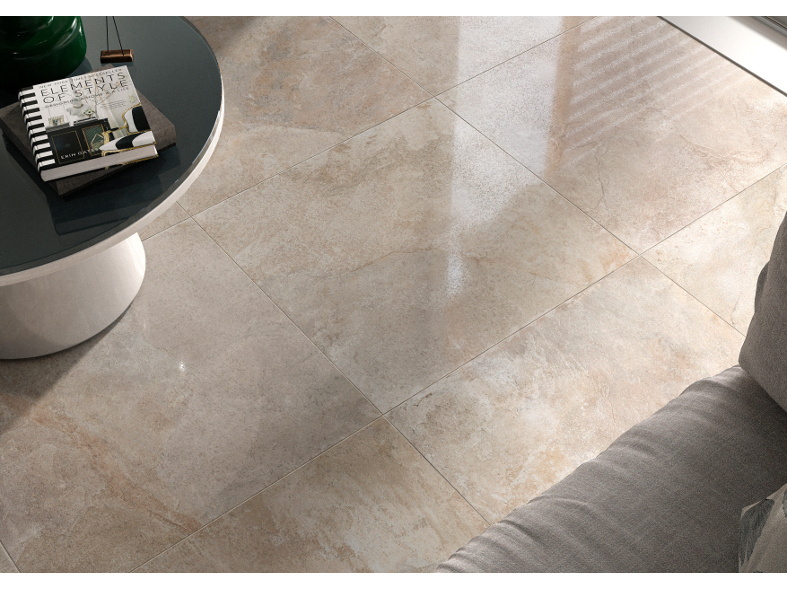 The latter three are also available in the lapped version. 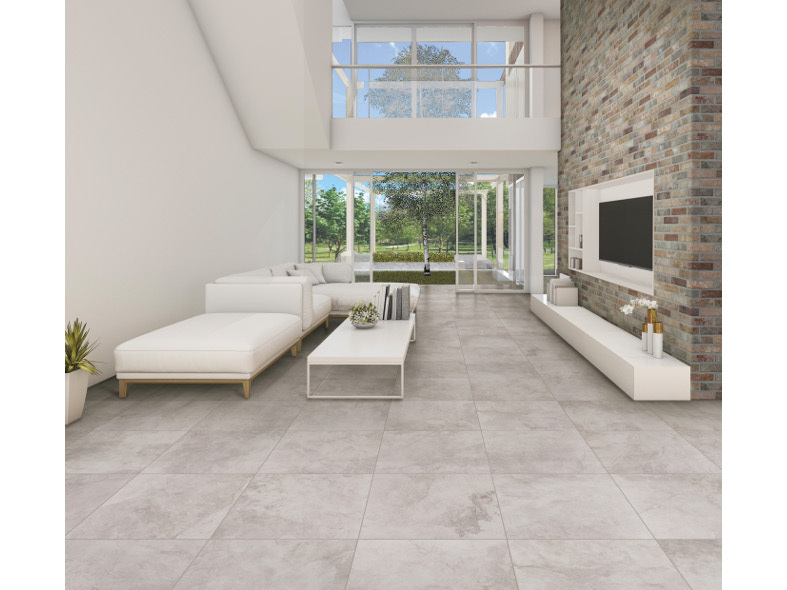 This new series also features a special mosaic option. 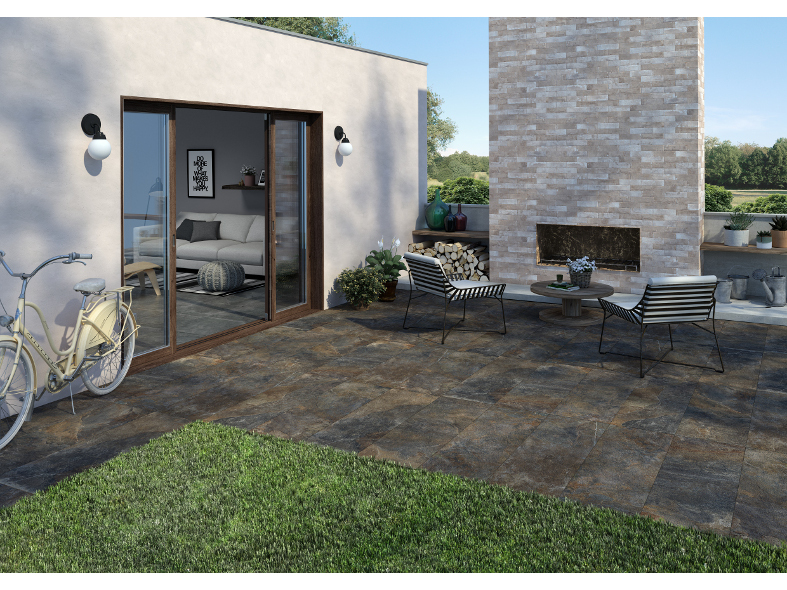 The tiles are available in six different colours ranging from traditional to modern, each capable of faithfully mimicking the outer appearance of slate, as well as its sophisticated and never boring tones. 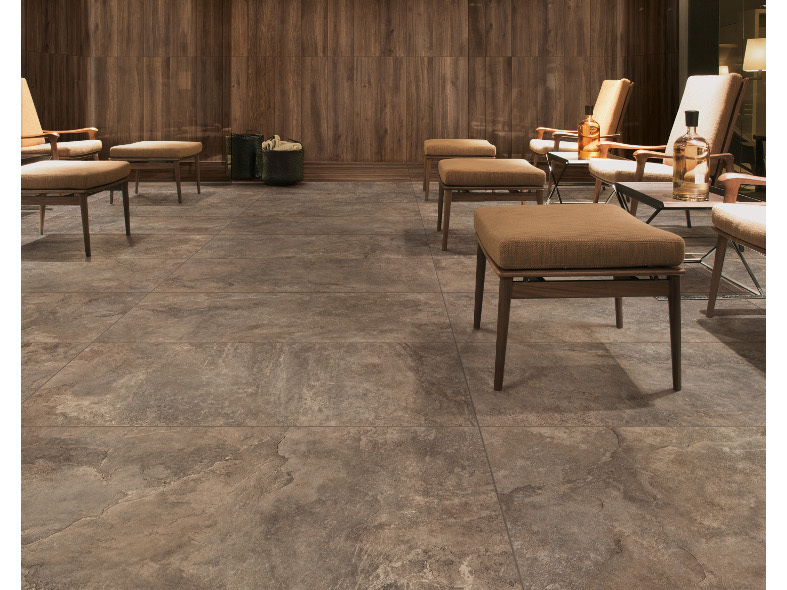 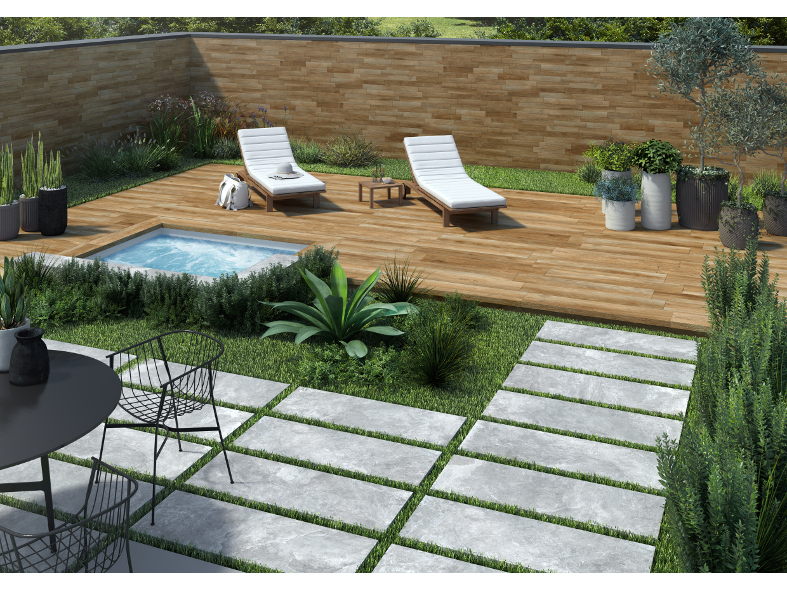 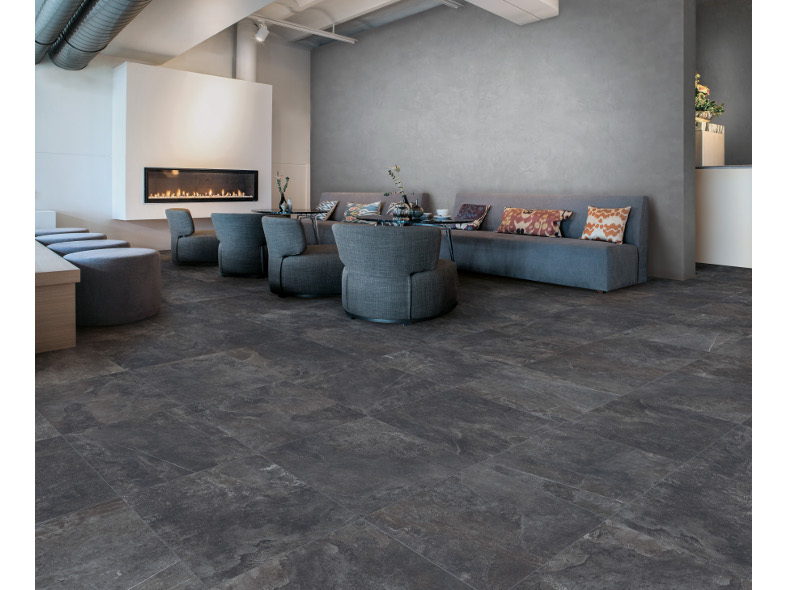 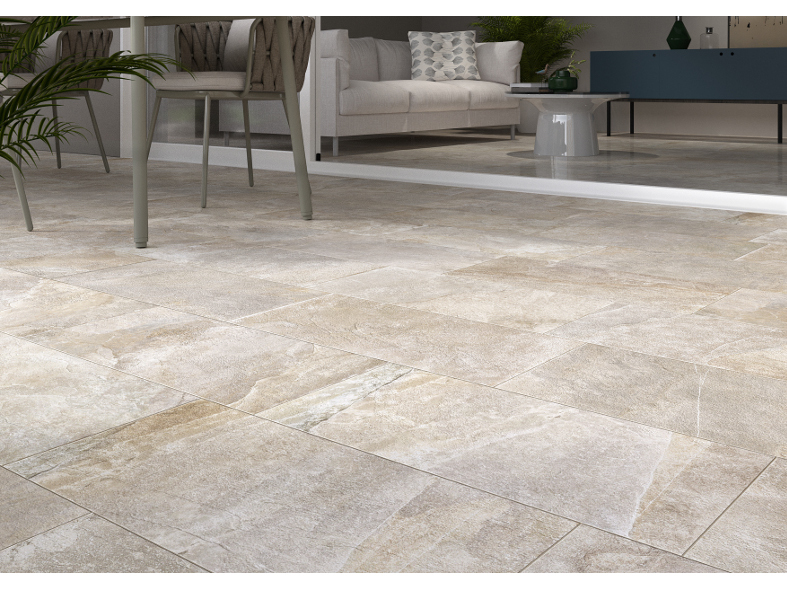 A perfect synthesis between the superior performance of porcelain stoneware and the elemental appeal of natural rock, Ardesie is the perfect choice for adding depth and refinement to any environment.